Forget what the rest of the competitors in the Tri-Cities say; Burt Watson Chevrolet and Burt Watson Chevrolet Buick offer up the foremost prices for any trade-in car, truck, or sport utility vehicle (SUV). If you are intrigued by the choice to move up into a new Chevrolet or Buick while you are still paying off your present loan or you have an older automobile that is not getting the job done, you can move forward knowing our trade appraisal professionals will offer up their guidance and give you the finest deal possible for your vehicle. Interested in hearing more about how the accomplished appraisal department located at our dealerships is leveraging a new take on the act of trading in your automobile and blowing by other dealers in the Tri-Cities that still utilize unacceptable methods? Then stick around as we break down exactly what goes into our top-of-the-line take on trade-ins. As far as distancing ourselves from the other dealers found here in the Tri-Cities area, Burt Watson Chevrolet and Burt Watson Chevrolet Buick rise above as the only dealerships that put your needs above all else. To drive home this notion, you should direct your focus to the way the members of our trade-in team carry themselves as they process a trade-in. As far as which vehicles we agree to consider within the appraisal process, the response is rather basic: Burt Watson Chevrolet and Burt Watson Chevrolet Buick are more than happy to audit any automobile, irrespective of a plethora of factors, like brand, model, age, and status. 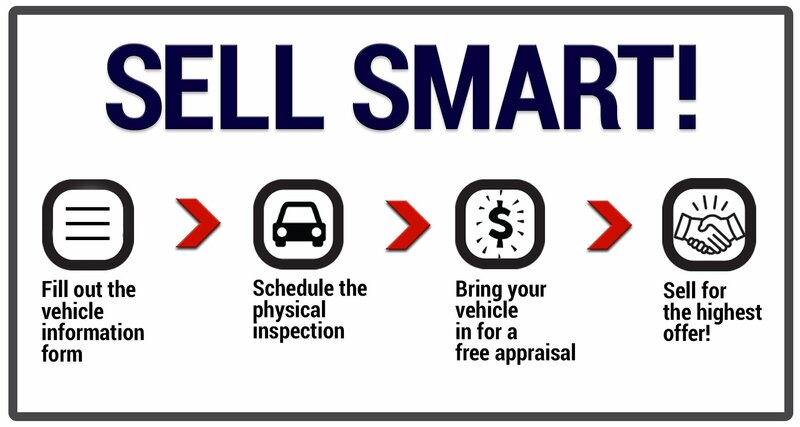 Even though the rest of the local automotive landscape tilts toward stern limitations on their trade-in appraisal procedure, our appraisal staff is thrilled to spend a few minutes looking over basically any vehicle. Even vehicles in poor shape or needing some work are easily qualified to meet the limit of what we accept. All we require is that you bring to light any complications or concerns pertaining to the car you know about during the car valuation process. By doing this, the Burt Watson Chevrolet and Burt Watson Chevrolet Buick group of experts will have all the tools we require to make sure we offer up the finest deal imaginable on your trade-in automobile. Access to the Best Review Staff in Town —Providing the best trade appraisal process to our friends in the Tri-Cities is one of our favorite things to do, so we always go the extra mile to give you the exemplary service you expect. From offering up insight related to any question that enters into the conversation to listening to any additional concerns, our experienced auto experts are willing to do whatever it takes to ensure you are happy and satisfied with our appraisal process. An Ironclad Best Value Guarantee — We realize wholeheartedly you need to get the top deal for your trade-in, so we make it a point to provide you with the most reliable and bottom line cognizant valuations possible. If you think you might have come across a better valuation on your car at some other dealership, bring this offer to the Burt Watson Chevrolet or Burt Watson Chevrolet Buick group and you will come to see we are willing to do whatever it takes to not only equal this price, but also give you a better deal. Say Goodbye to Concerns, Pushy Tactics, and Obligations — By coming in for an appraisal by the professionals here at Burt Watson Chevrolet or Burt Watson Chevrolet Buick, you can rest easy knowing that practice is completely devoid of stress. We never force our valued shoppers into deciding on the spot, so take the time you need to go over all of your potential paths and come to the choice that can be shaped to your unique situation. While adhering to these top-tier principles is far from a simple process, our staff accepts nothing less. Your enjoyment is our primary goal, so we have no problem going above and beyond in the pursuit of these soaring expectations. 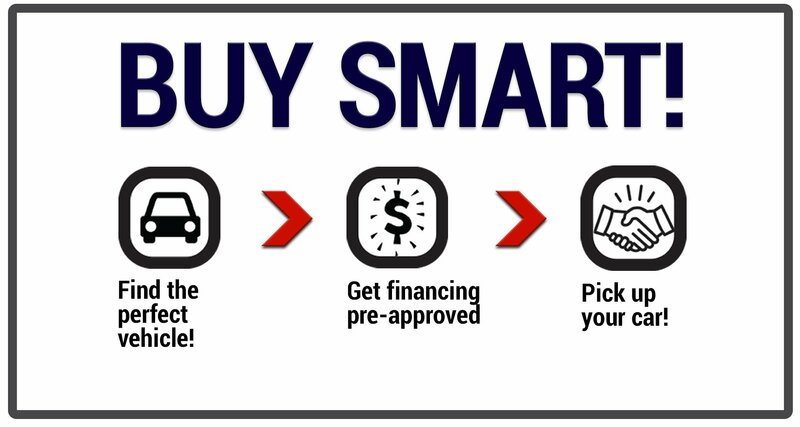 So, how exactly does Burt Watson Chevrolet and Burt Watson Chevrolet Buick give you the best price possible on your trade-in car? It all starts with a commitment to doing right by our valued clients. Instead of attempting to take advantage of our years of experience within the automotive industry, we seek to put an emphasis on reasonable procedures that measure up to scrutiny and assessment from each and every customer who trades in a car with Burt Watson Chevrolet or Burt Watson Chevrolet Buick. The thought that buoys this approach is quite simple. While tricking an unsuspecting customer might bring in a little added profit now, doing right by you and all the other people in the Tri-Cities area makes sure you have a fulfilling experience and stop by again the next time you are looking to trade in your car. To put it a different way, taking care of you on the first go-round is the most efficient route toward a longstanding connection with our valued customers. At this juncture, we would like to take a moment and break down our staunch adherence to transparency and integrity during the act of getting your vehicle appraised. Even though other dealerships might leverage a hefty dose of substandard tactics to keep you off balance and unsure, you can trust in the Burt Watson Chevrolet and Burt Watson Chevrolet Buick teams to skip the charade and keep you in control. Not sure about how we came to a final point on your appraised price or why the Burt Watson Chevrolet or Burt Watson Chevrolet Buick team valued this car a certain way? Then feel free to ask us for some extra information. It will become readily evident that we are more than happy to offer up all the things that go into this procedure in an effort to keep you well-versed and content with everything that goes into this major financial choice. How Can I Trade My Vehicle in at Burt Watson Chevrolet or Burt Watson Chevrolet Buick? Are you prepared to take advantage of Burt Watson Chevrolet or Burt Watson Chevrolet Buick's outstanding trade-in process today? Then go ahead and hammer out the simple trade-in form located down below. Once you have worked your way through this form and passed on the information needed, our team of reputable auto professionals will start working on providing you with the most accommodating trade-in price for your vehicle in the Tri-Cities.